CONDITION REPORT: This dial is in mint condition with a beautiful cream color patina on the tritium indexes and also within the hands. The case is unpolished and the edges are sharp to the touch. The movement is clean and shows some slight patina from aging, but running properly at the time of the condition report. 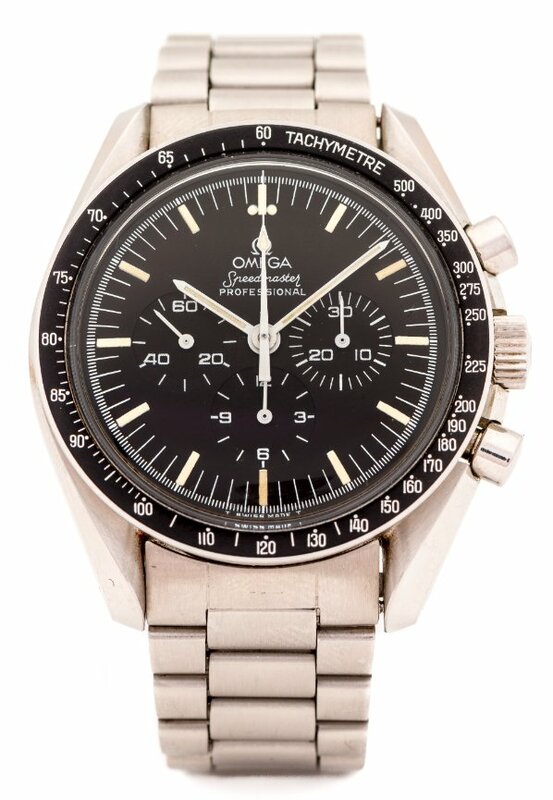 The bracelet 1171/1 with 633 endlinks is accepted for this model as a time period correct replacement for the 1447/805 that is generally seen as the correct bracelet for this model.